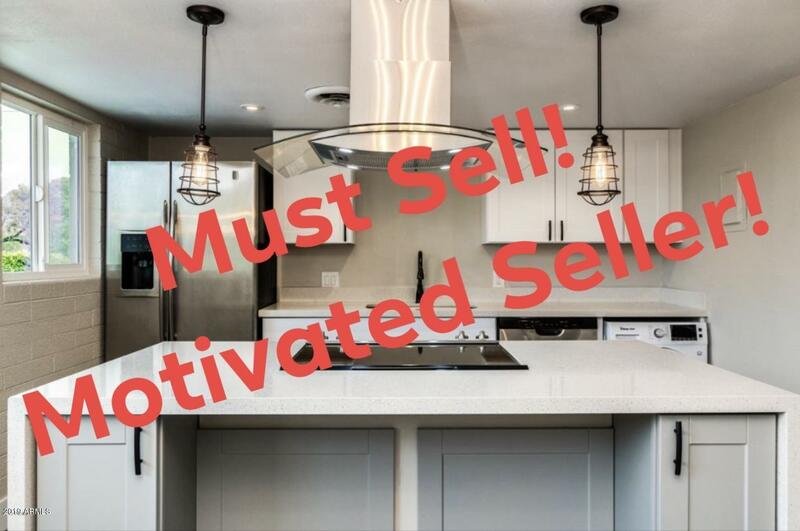 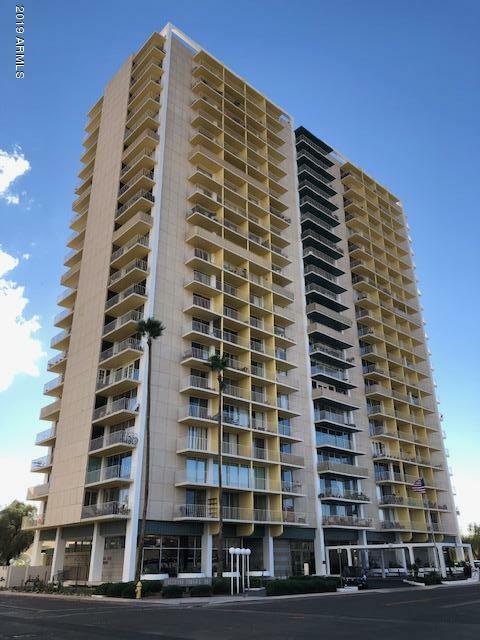 Phoenix condos for sale from $150,000 to $200,000. 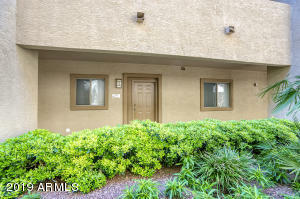 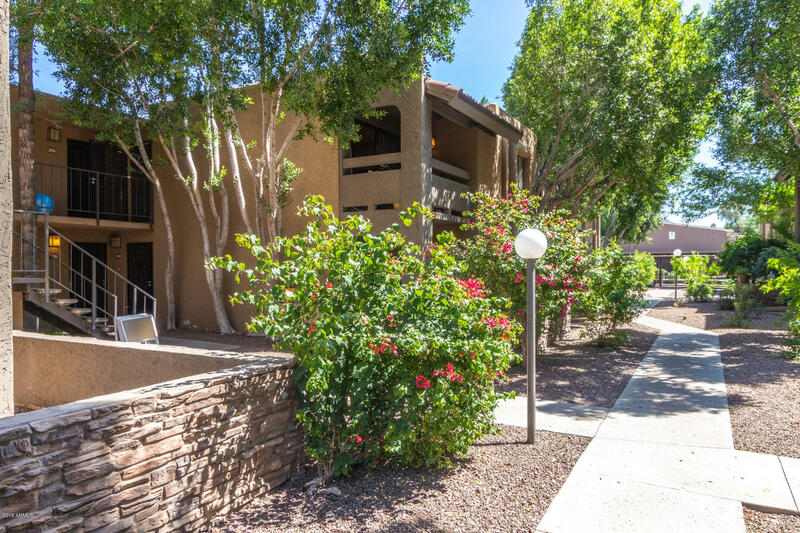 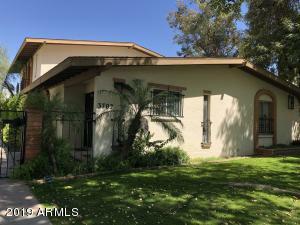 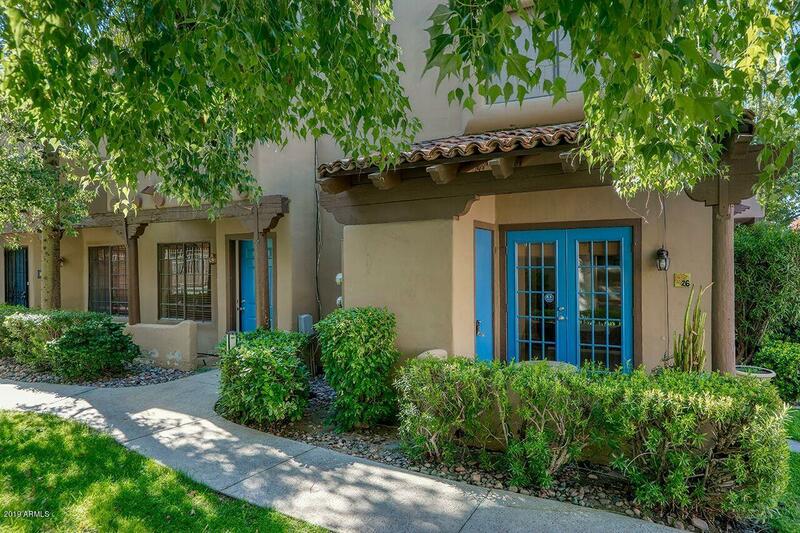 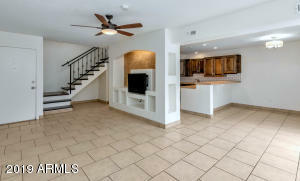 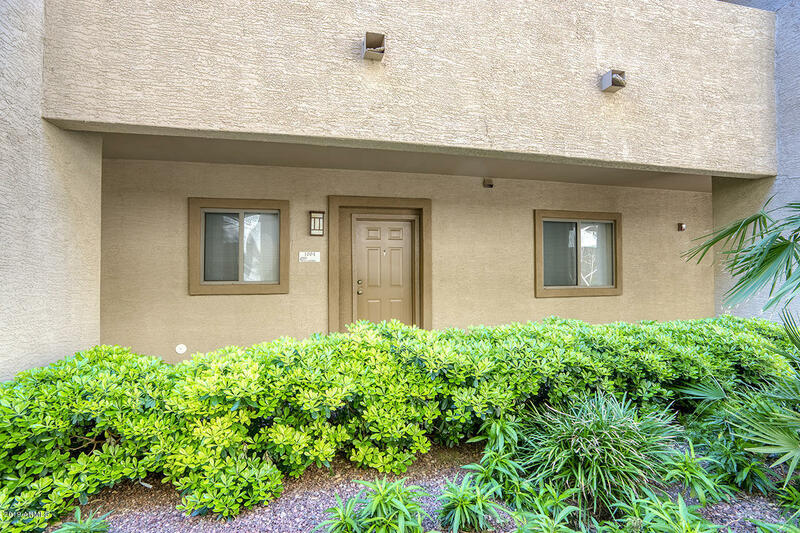 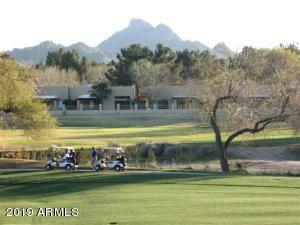 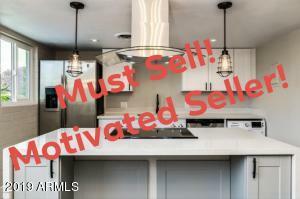 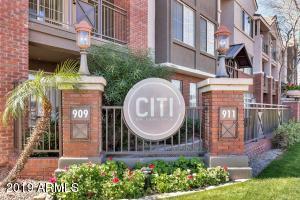 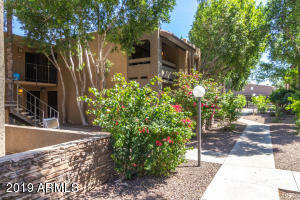 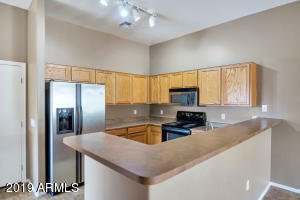 These arizona condos represent an excellent value. 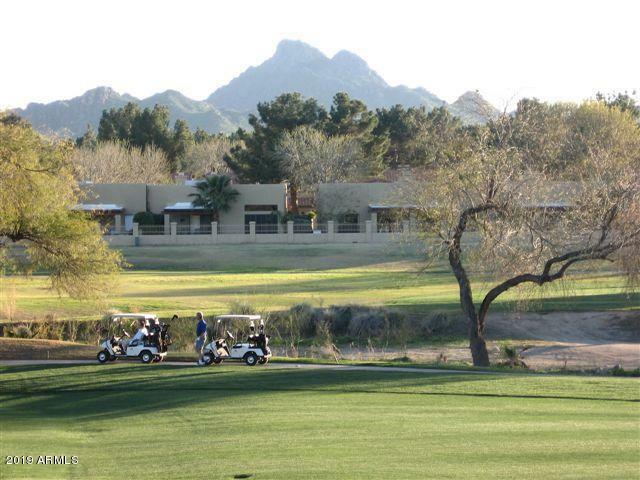 Communities may include Artisan Village Condominiums, Central Park North, Lofts on Thomas, Orpheum Lofts, Pinnacle at Desert Peak, Pointe South Mountain, Villagio at Happy Valley and the Villas At Stonecreek, among others.